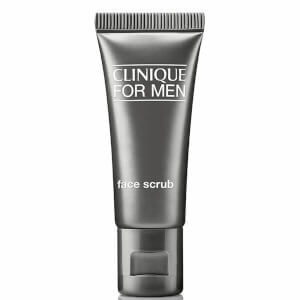 Suitable for oily to very oily skin types, the Clinique for Men Face Soap refreshes and prepares skin for a closer, comfortable shave, without leaving it tight, dry or dehydrated. Its oil-control formula effectively dissolves dirt and impurities from the face, whilst menthol leaves you feeling rejuvenated all day long. Housed in a handy soap dish, making it ideal for the man on-the-move. E.N.